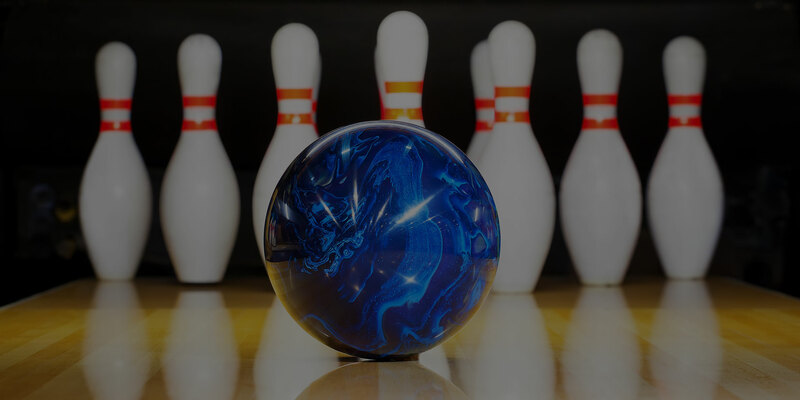 WE do all the work – YOU have all the fun! 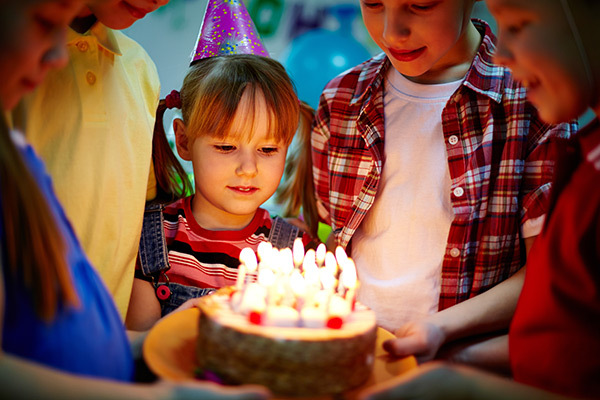 We can customize a party that your kids will love, at a budget that’s right for you. 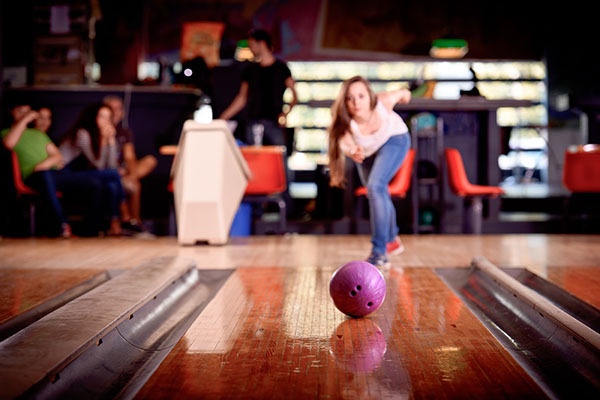 Choose from our packages below that include bowling, food, soft drinks & more! 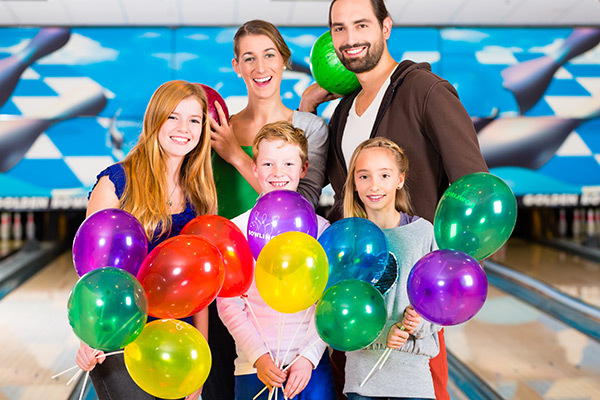 Upgrade to a higher package that includes goody bags for the guests and a keepsake signature bowling pin for the birthday kid, that the guests can sign.